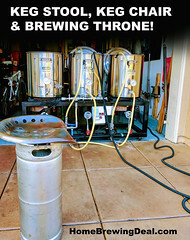 Coupon Description: This limited time Northern Brewer Coupon Code will save you 15% on purchases over $125. Click the link for all of the details on this NorthernBrewer.com Promo Code! 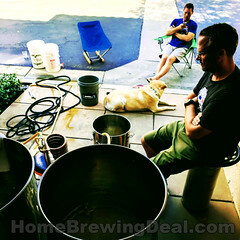 MoreBeer.com Coupon Code Description: Today at MoreBeer, Save $40 On A brand spanking new Copper Convoluted Home Brewing Wort Chiller with this promo code. 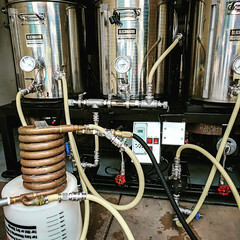 This is a 5 star rates homebrew wort chiller and it is ready to chill your beer fast! Click the link and make sure that you enter the More Beer promo code BEERDEAL to take advantage of this limited time and quantity deal from MoreBeer! Even better, you will also get free shipping on your order! 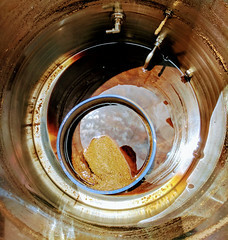 Coupon Description: Right now at WilliamsBrewing.com, they have a promo code that will get you a Free Stainless Steel Growler With A $99 Purchase! This 64 ounce Stainless Steel Growler features vacuum insulated double wall 304 stainless steel construction, perfect for homebrew! It will keep your beer cold better than any other growler design. This stainless steel beer growler also features a secure clamp on lid with silicone rubber seal for a more positive pressure seal than screw on lid growlers.